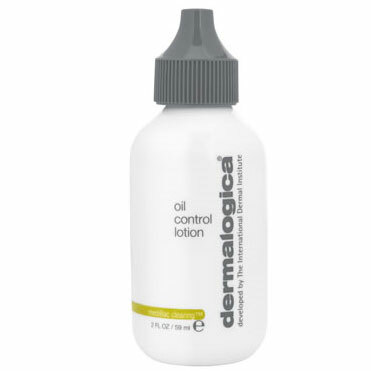 dermalogica - Oil Control Lotion. Free Delivery available on all our products. 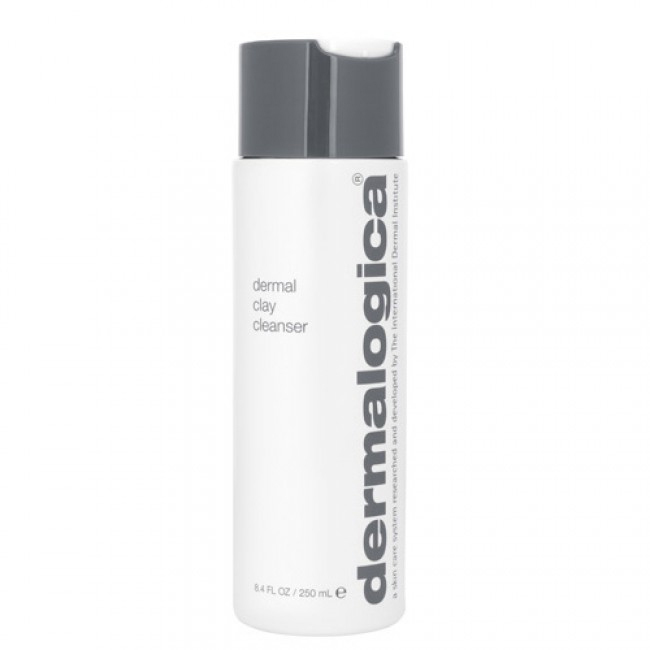 Dermalogica Oil Control Lotion is a feather-light lotion containing microsponges to absorb oil on the skin’s surface, helping to combat shine and maintain an all-day matte finish. Niacinamide, Zinc Gluconate, Yeast Extract, Caffeine and Biotin purify and inhibit overactive sebaceous gland activity while soothing irritation. Salicylic Acid clears congested follicles to minimise future breakout activity, while Enantia Chlorantha Bark Extract controls over-active oil glands, helping to reduce oily shine on skin’s surface. 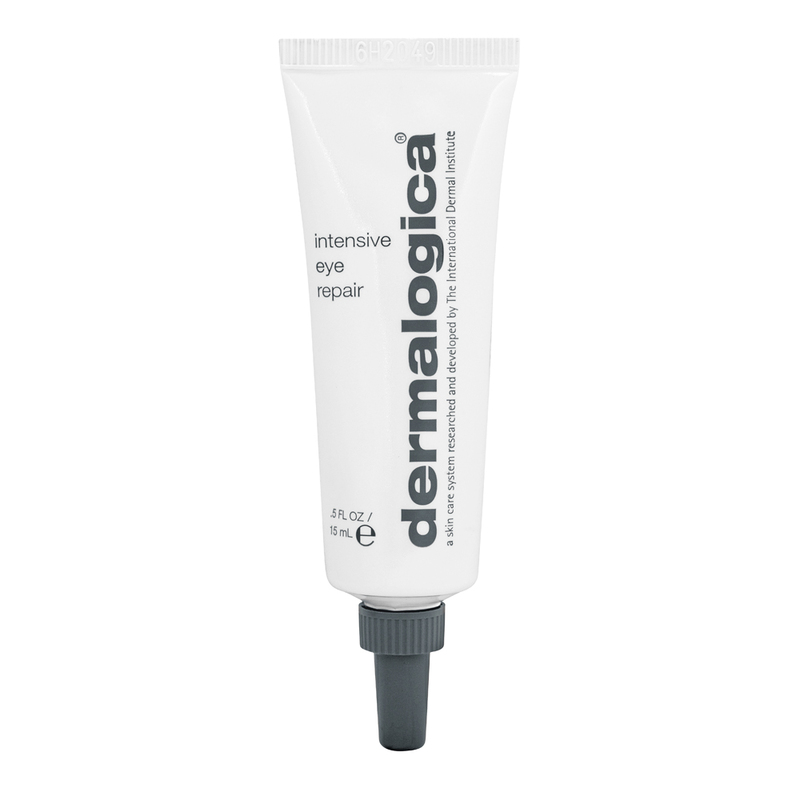 Naturally-antiseptic Camphor, Balm Mint and Cornflower cool and calm inflammation. 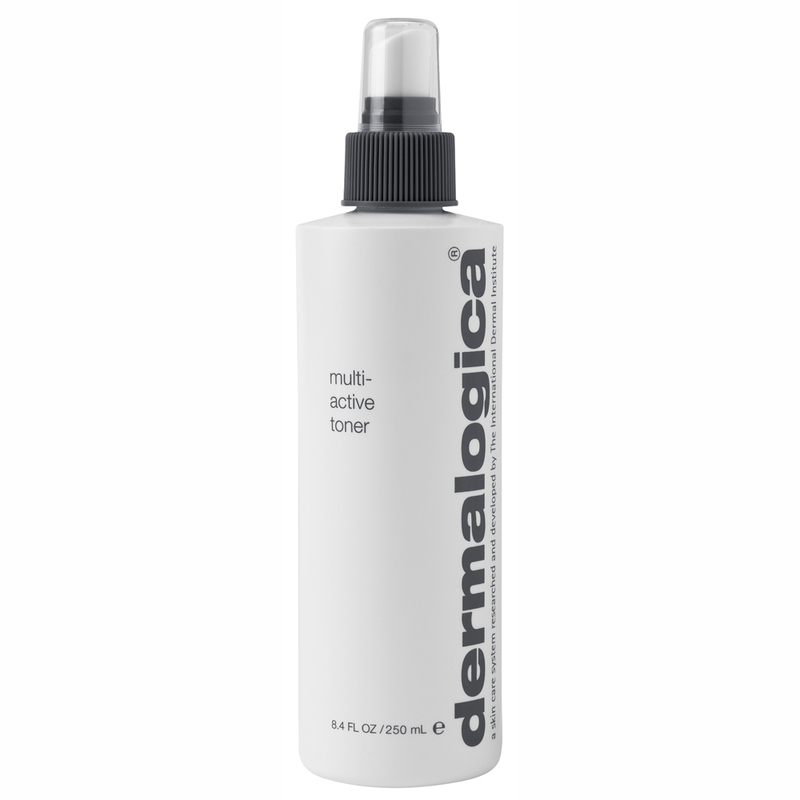 Absorbs excess oil and eliminates shine while providing an all-day matte finish. 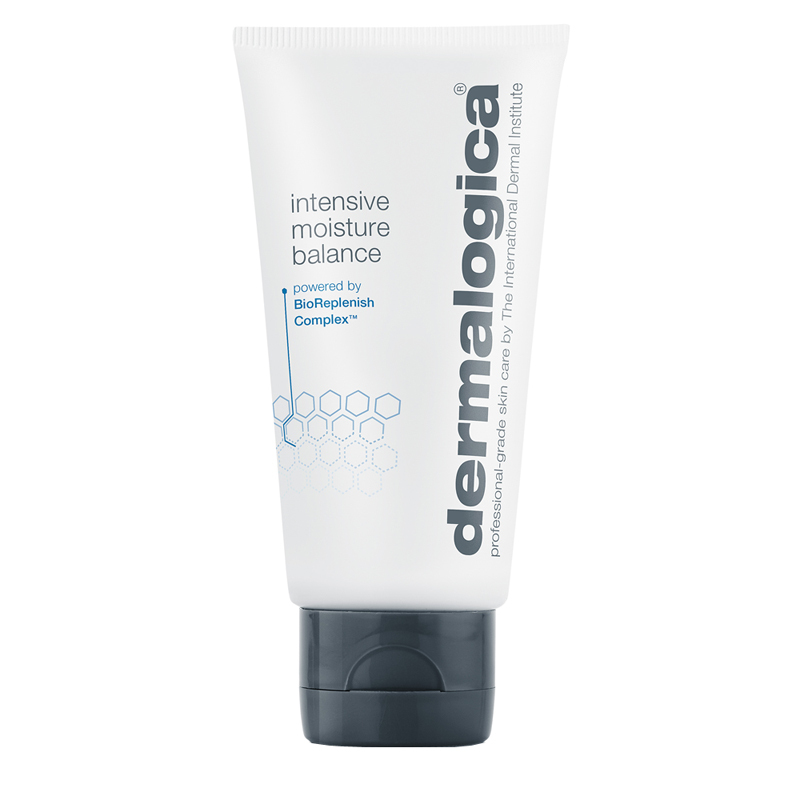 Soothes irritated skin while moisturising. 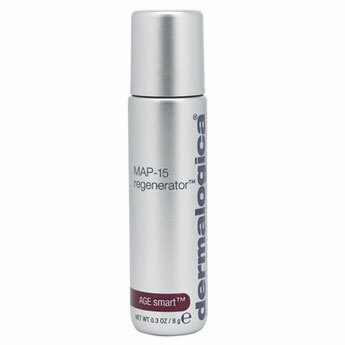 Helps eliminate congestion and prevent future breakouts. 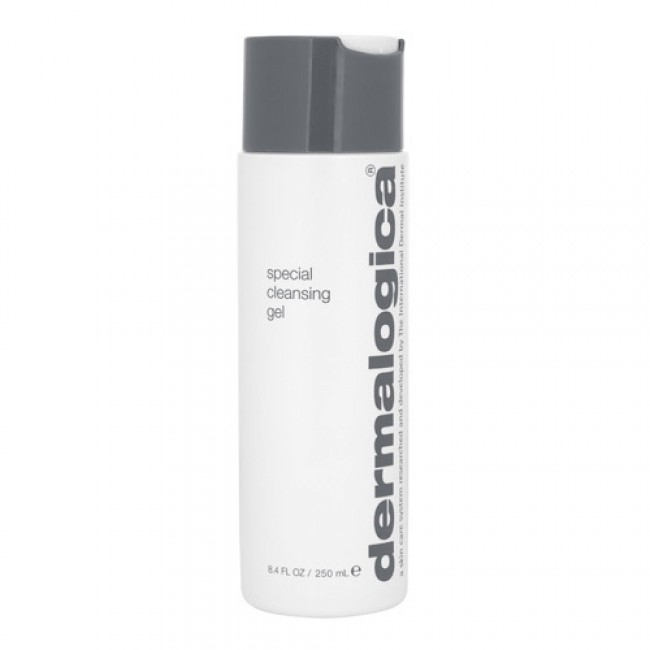 After cleansing with Dermalogica Clearing Skin Wash and toning with Dermalogica Skin Purifying Wipes, apply with light, upward strokes. May be re-applied as needed throughout the day. 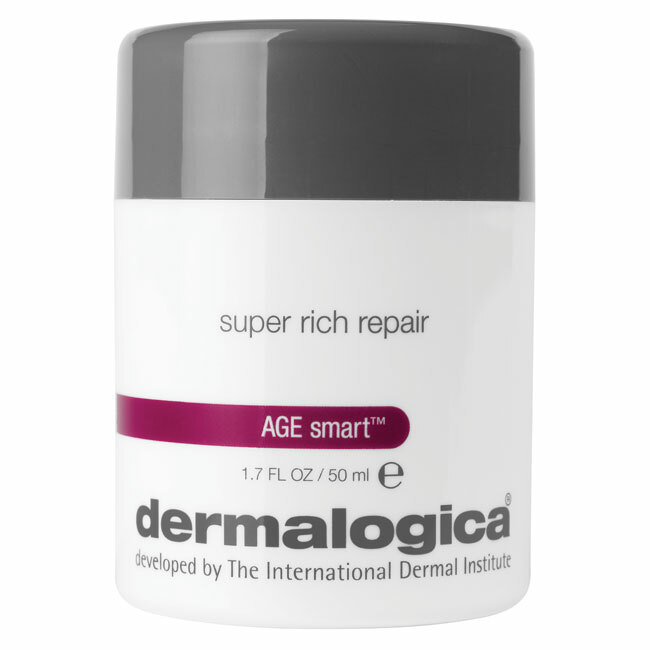 Can be applied over or mixed with Dermalogica Special Clearing Booster or prescribed Dermalogica booster for skin condition specific results. 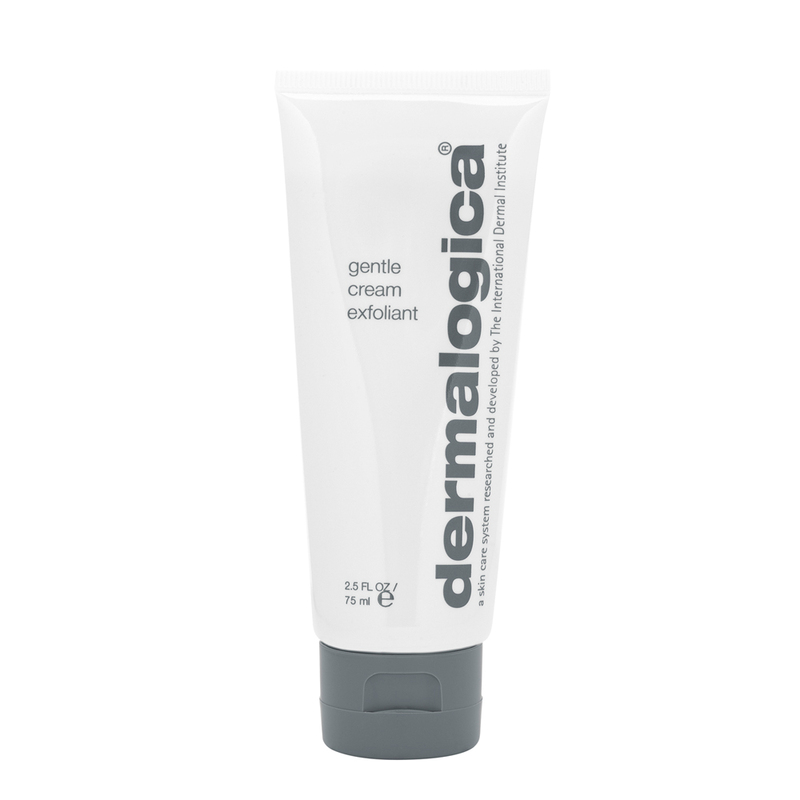 Salicylic Acid aids in exfoliation of dead surface cells to help keep the follicles clear of congestion. Anti-microbial and anti-inflammatory Hyssopus helps prevents future breakouts. 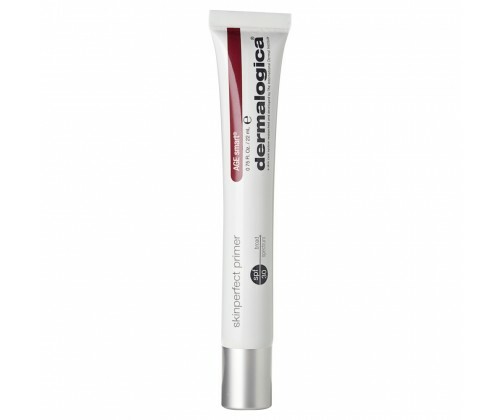 Great product, really noticed a difference as soon as I applied it. Doesn`t last all day long, noticed a bit of `shine` later on in the afternoon but definitely worth buying.